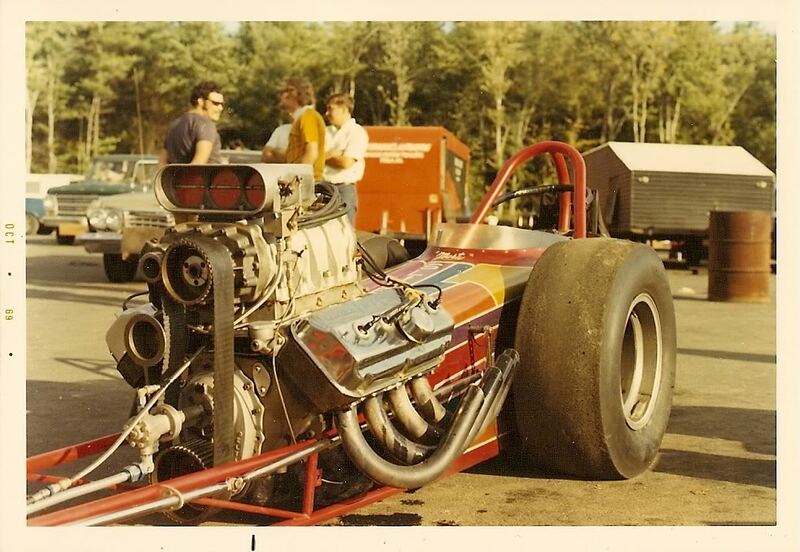 When I think of Epping, NH, I think of New England Dragway, with those radio commercials that went, "SUNDAY, SUNDAY, SUN.....DAY!!!!" in glorious reverb. Anyway, thanks for the shout out, Mr. 'Ollis & I hope that you're doing better.